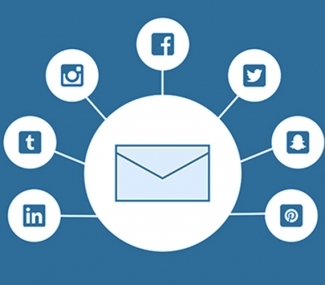 Are you making the most out of your respective email marketing campaigns? Are the subject lines exciting enough to push subscribers to open the emails out of curiosity? 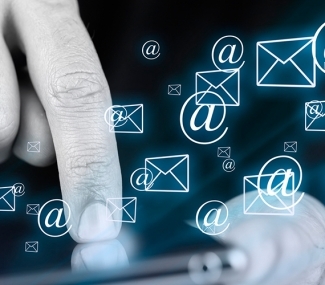 Sales generate email leads. Take the circumstance of last year, for instance. 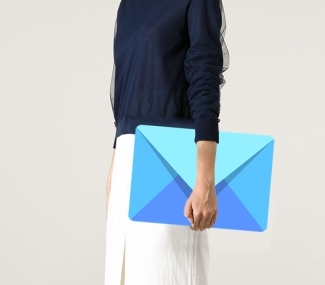 44 percent of email recipients responded to at least one purchase, which was based on the email they received. Whether you’re a data provider enticing your clients to buy mailing lists from your firm or you’re some architecture group promoting your website via emails, effective subject lines are always the first step to winning the hearts of your target audience. If you wish to receive maximum opening rate on your email then you must use highly effective subject lines, which never fail to appeal the audience base. Subject line always matters the most because they decide the future of your email marketing campaigns in a way. Similar to how dull subject lines can irritate and force your audience to ignore your emails, exciting subject lines can fetch maximum click through rates, as a result, getting more subscribers. So you need to spend some thoughts on your subject lines and make them great. Keep experimenting with exciting subject lines. Here’s your guide on how you should do it. Yes, you should make the subject line of your email look personal. The use of pronoun “YOU” develops a quick personal bond with the recipients of your emails. With the use of such subject lines, make your recipients feel as if you’re paying special attention to them by interacting directly using their inbox as a medium. Hey, are you joining me in the debate tonight? It’s a big deal. Start personalizing your subject line. 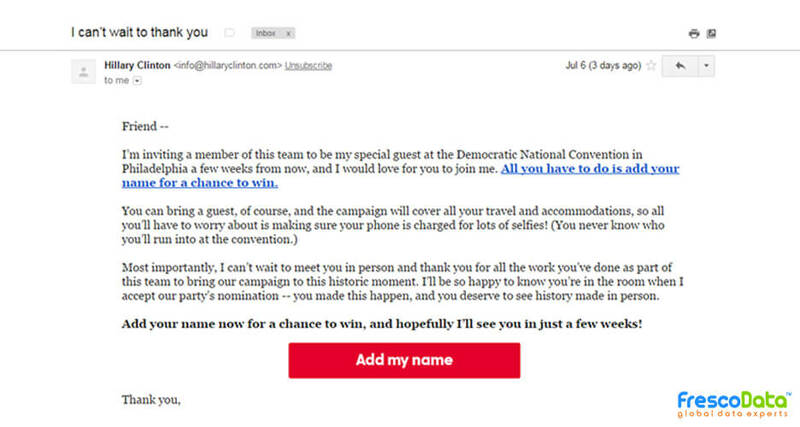 You can seize the opportunity to use the name of your recipient in your subject line. It will deepen recipient’s connection with your email. Also, the use of such subject line will decrease the chances of your email left unopened. Move a step further and use your business name along with recipient’s name in the subject line. It will offer a quick familiarity leading to more interaction at the end of the day. Hey Martha, do you have a minute? FrescoData team has a message for you. Hi Jordon, we hope you love FrescoData’s Blog. Any Suggestions? Start segmenting your emails based on a personal demographic or industry markets. Keep your various audience bases in mind and write particular subject lines for every segment. Individuals love to know where the email is coming from or where is it addressed to. Various studies have shown that including the geographic location in emails is more likely to receive great click through rates. Why don’t you join me in my Philadelphia Rally Tomorrow? Beyoncé is finally in London, looking out for concert passes? Your emails should have a personal connection and they should feel personal to recipients. Offer them various deals, which they’re unlikely to get anywhere else. Phrase the subject lines of your emails in a way that show you appreciate them and they matter to you. Dear Veronica, as our token of appreciation we’ve got this exciting deal for you. Hey, Alex, thank you for shopping with us last week, here’s an exclusive deal for you. These were a few tips on how to make your subject lines exciting and highly effective. Start testing your subject lines. Be creative. We’ll see you soon in our next segment.